Abdel-Sattar, W.M., Sadek, K.M., Elbestawy, A. R., Mourad, D. M..
Aflatoxin (AF) has an important concern in the poultry industry because of its serious major economic losses and health problems. Natural alternatives to chemical mycotoxin binders had been used previously as yeast cell wall. Hence, the present work aimed to study the protective role of date pits (phoenix dactylifera) seeds against aflatoxicosis in broilers. Two hundred and ten-one-day old Arbor Acres broiler chicks were allotted into 7 equal groups as the first control (G1) that supplemented by the basal diet, the second had the basal diet with date pits supplementation 2% (DPS2%) group (G2), the third DPS4% group (G3) fed on the basal diet with date pits 4%, in G4, Aflatoxin (AF) alone was fed a basal diet containing 100µg aflatoxin/kg feed. G5 (AF+HSCAS), fed on a basal diet containing Hydrated Sodium Calcium Aluminum Silicates (HSCAS) 0.3% plus 100µg aflatoxin/kg feed, AF+DPS2% (G6) fed a basal diet containing date pits 2% plus 100µg aflatoxin/kg feed, and finally G7 (AF+DPS4%) fed a basal diet containing date pits 4% plus 100µg aflatoxin/kg feed. The aflatoxin supplemented to the broiler ration from first day to the end of experiment at 35 days. Aflatoxins supplementation increased malondialdehyde levels in liver and muscles, apoptosis of liver cells and induced histopathological changes in the liver whereas exhibited focal hepatic necrosis with inflammatory cell infiltration, fatty degeneration of hepatocytes and congestion of portal vein with fibrocytes proliferation in portal area. However, addition of date pits (2, 4%) and HSCAS (0.3%) to broiler's diet ameliorated these negative effects of aflatoxins partially, indicating that date pits have a protective effect against aflatoxicosis and this protection is dose-related. 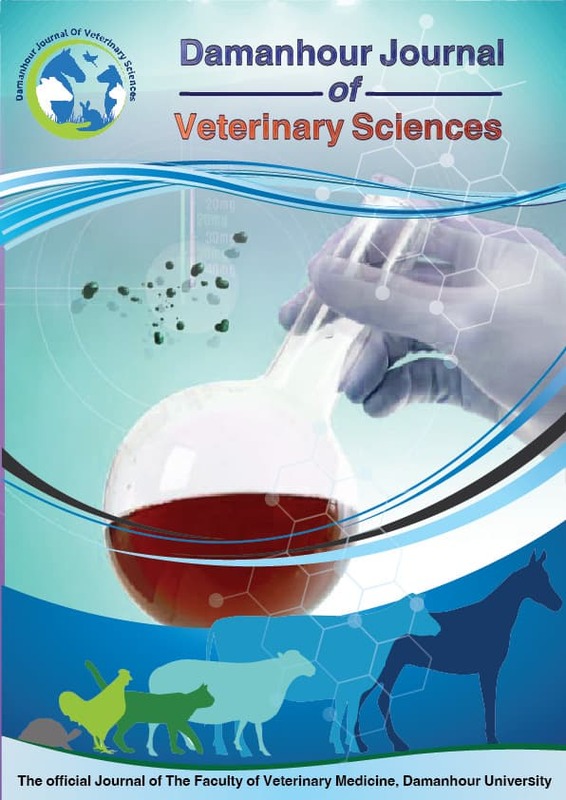 Addition of DPS (2 and 4%) gave a better results regarding mortality, lipid peroxidation, antioxidant capacity and histopathological examination of liver, gave overall compared to HSCAS concluding that date pits could be used as an effective feed additive to control aflatoxicosis in poultry avoiding harmful effect of chemical mycotoxin binders (HSCAS). Key words: Aflatoxins; Date pits; HSCAS; Caspase-3 gene expression levels; Malondialdehyde; Antioxidant; Histopathological changes; Broilers.